The kitchen is the heart and soul of any home. It's the room where you prepare meals and snacks for your family and gather altogether to catch up on the days events whilst having your meal. Our Prima kitchenware range is guaranteed to make your life simple in your comfort zone, the kitchen. The ideal item for work or day trips. 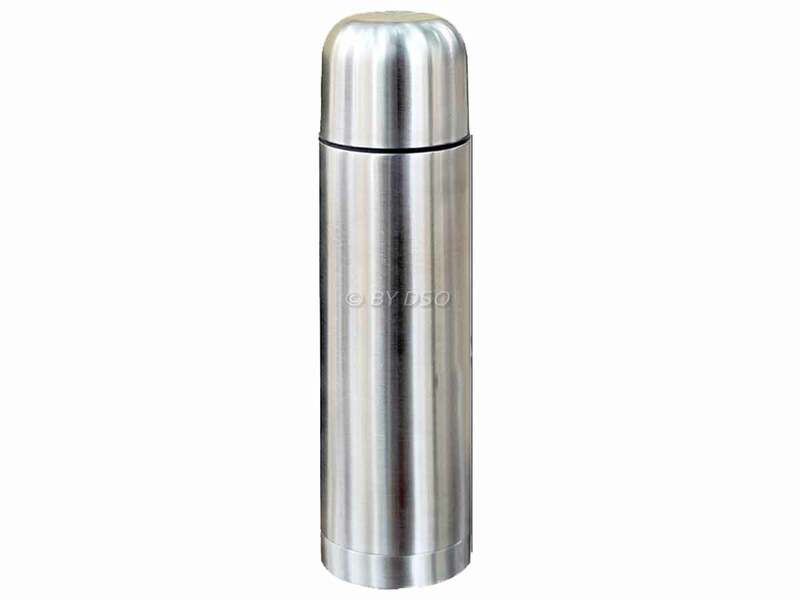 A must have item for your home as it is a perfect way to keep drinks hot and/or cold in any events like picnics, parties, board meetings and family gatherings. Now you can enjoy the real taste of your beverages.